Above snap tells many kinds of stuff, a turbofan that can be inclined to as many purposes as possible by India which is on course to be launched in 2019-2020. 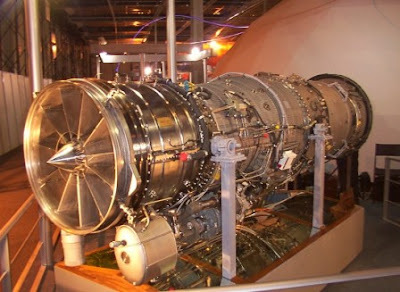 This turbofan can have 4.25KN thurst force which is to be fitted in Manik engine, A complete Made in India product. Manik Engine will be used to power Nibhay missile and also many UAV(Unmanned Armed Vehicle). 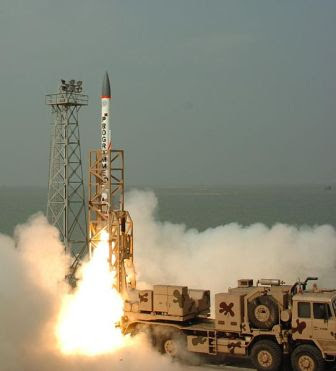 Currently, Nibhay missiles are tested to the 5th trail but based on turbojet engines. In consideration to the launch of Manik, India will complete Nibhay missile and with future, more on UAV will look ahead on it. 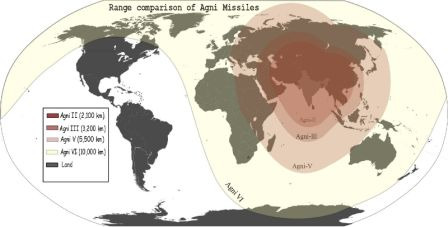 Advanced Air Defence (AAD), a term in India that belongs to the missile man of India, APJ in considering his last day memorial India tested AAD which reached a new range of 1500Km in context from Abdul Kalam island(Wheeler island).His dream towards 2020 will hunt in many tech minds in India. Intercontinental Ballistic Missile is all art that India take pride on now under progress for its sixth edition covering 8000 - 12000 km target region. 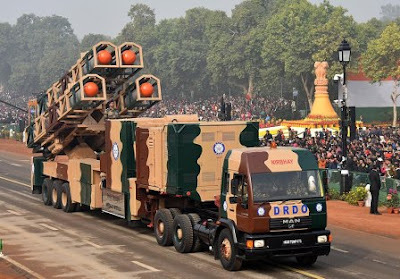 The game is not yet over, India has a culture of multi-usage kinds of stuff.DRDO's special treat is still awaiting RUSTOM 3 for Indian army, navy and air force. 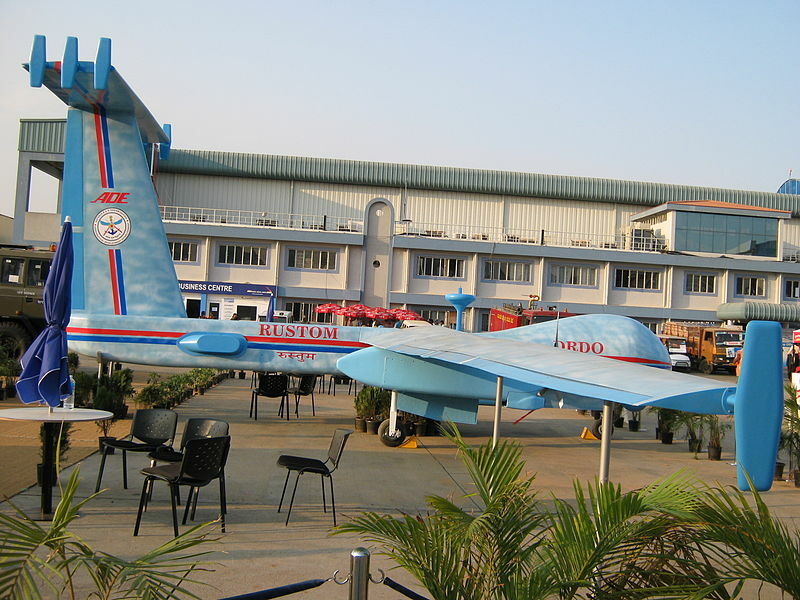 A light Canard Research aircraft...an English craft holds Indian craftsman is tested with Rustom 2 to an entity of medium altitude system. With the future of Manik engine powering all these systems will work to peak extent. The dream has some extent...all before mind and material matters...Now, Dreams with no limits is all set to make reach new heights. Truly 2020, empowering India will be ideal with these technologies making its statement towards developed stature. special mention:- This post is in remembering for a value of being a nation and its role in technology.